Promo code is valid for multiple uses. Discount is valid on sale items. Minimum spend of P1500. 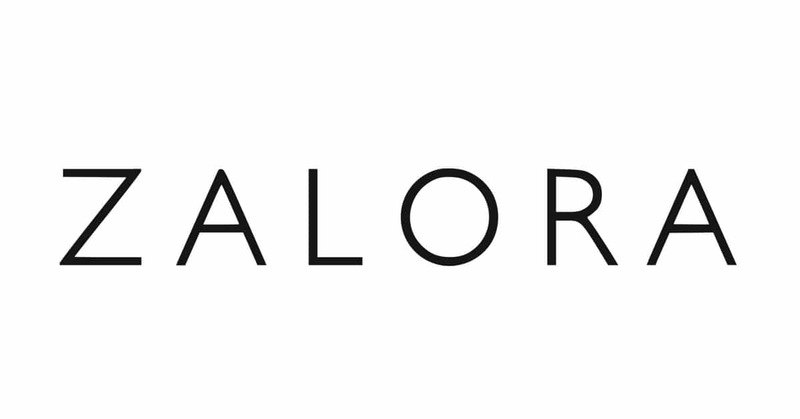 Enter this promo code at Zalora checkout and enjoy!